SPEAK TO A LIVE PERSON NOW!! FREE SAMPLES ON MOST CHEMICAL PRODUCTS! 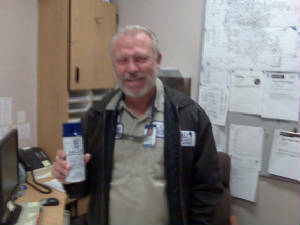 This city traffic and sign supervisor's crew from the City of San Bernardino said they loved our Delete heavy duty graffiti remover because of its 99 % effectiveness rate but said that in those other 1% occasions they used our more aggressive product Quik -Strip gelled paint stripper! 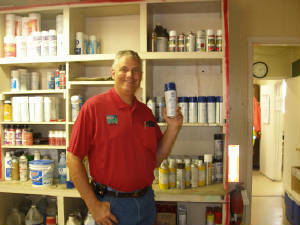 This paint shop supervisor from a large Clark unified school district commented that he like the gel characteristic of DELETE because it stays where he sprays it and doesn't run and drip like products he has used in the past. 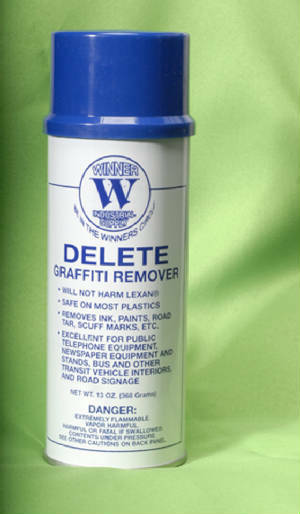 ...WE ASKED THIS MAINTENANCE SUPERVISOR FROM HIS CITY'S PUBLIC WORKS DEPARTMENT WHY HE PREFERRED DELETE ABOVE ANY OTHER PRODUCT. HE SAID, "VINCE IT WORKS FASTER AND BETTER THAN ANY OTHER PRODUCT WE'VE EVER TRIED ;AND WE'VE TRIED THEM ALL.